Hi! I am a Community marketing consultant, Travel Columnist, as well as a co-founder of “LunchTrip” -community of travel/food lovers. 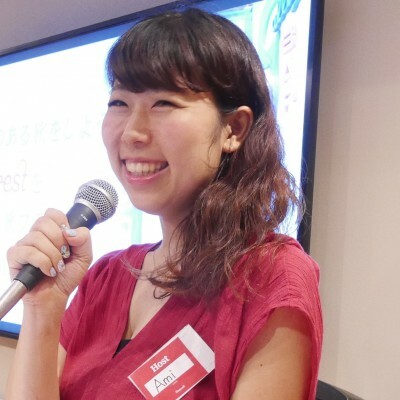 This blog “Ami-Go!” is about travel, trip, and lifestyle, in and outside of Japan. I have been organizing cross-cultural party “Lunch Trip” since 2008, which is a nationally awarded-social group to learn about different cultures through workshop and world cuisines. As a sponsored world travel blogger, I write columns on Huffington Post, EU mag, Senken Newspaper, besides my own blogpost. Life is short. 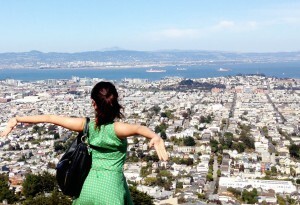 Girls, Boys be ambitious to travel more , dream more.